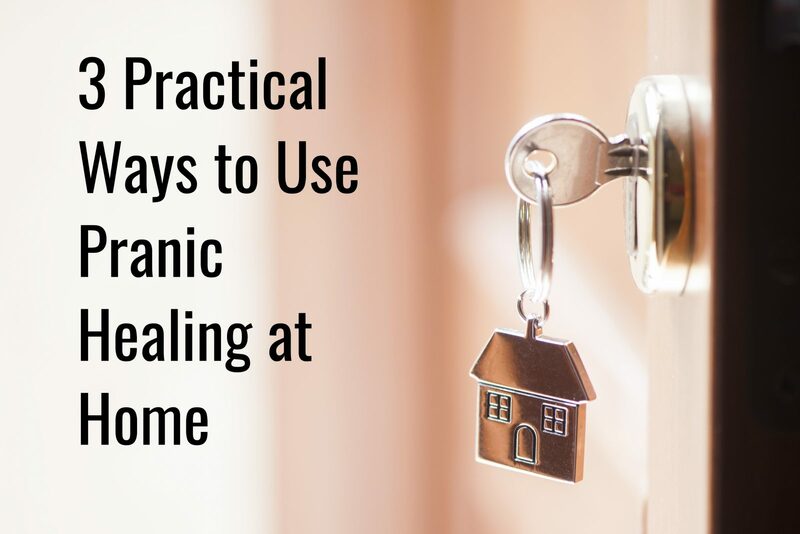 People from all walks of life, from accountants, to architects, from plumbers to doctors are utilising Pranic Healing alongside orthodox medicine to enhance every area of their lives. Within the courses you learn the ancient secrets of the Law of Karma and the science of tithing. With this knowledge, anything is possible. Practicing meditation doesn’t mean that you have to sit in a cave and OM all day. Maybe in ancient times, but meditation is a key coping mechanism for managing the stress of fast-paced, modern day life. If these 3 practical ways are something you feel that could benefit your life and those around you then visit www.ukpranichealing.co.uk and find a course near you.